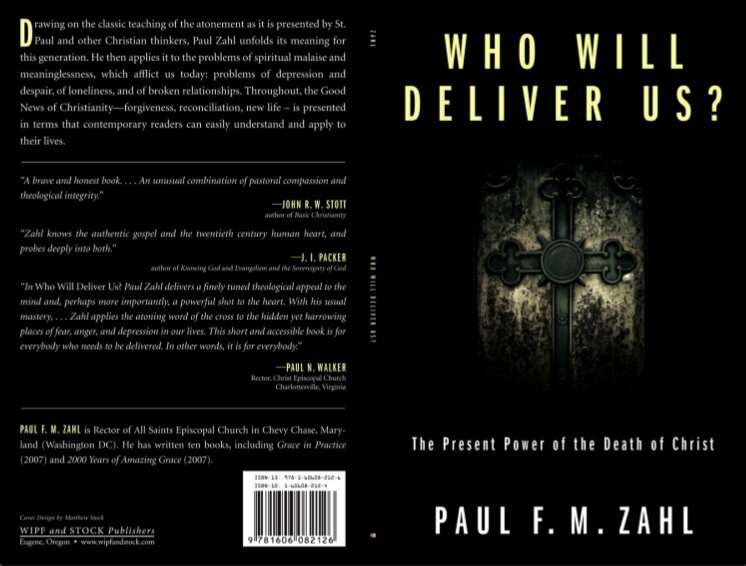 Is this a reissue of PZ’s 1983 book of the same title? Has he made any changes to it? Well I, for one, can’t wait. WOO-HOO! I am running and not walking…. That explains JI Packer’s comment about the 20th century human heart. Wow! This is so goth!